Sunset Bay at Bon Secour IV I condos are tucked away off County Rd 4 in the Plash Island area of Gulf Shores, AL. Built in 2007, this development sits on the Intracoastal Waterway and is directly across from the Bon Secour National Wildlife Refuge. Sunset Bay is ideal for those looking for a remote, tranquil setting away from high-traffic streets and large commercial developments. These elegant villas are outfitted with upscale furnishings such as GE Profile stainless appliances, granite counters, high ceilings, gas fireplace, and gorgeous views of the canal & wildlife refuge. Choose from either a two bedroom/2 bath and 3 bedroom/3 bath residence. The gated community offers a beautiful clubhouse with library & fitness room, a waterfront pool, grilling area, covered parking, and ground level storage spaces. 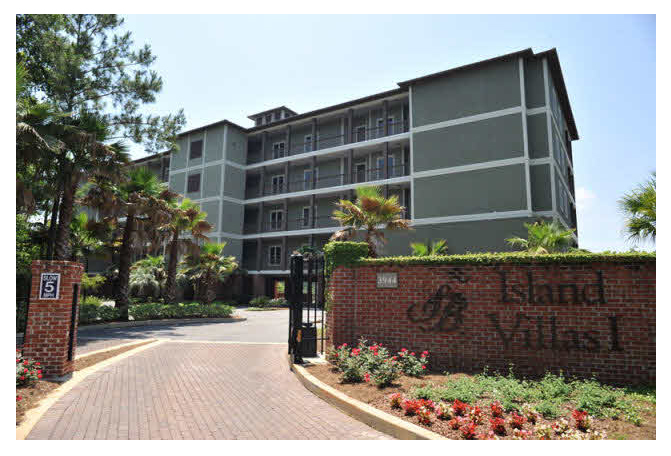 Sunset Bay at Bon Secour IV I is just a short drive to the stunning white beaches of Gulf Shores and Orange Beach. The development is just 5 miles from Jack Edwards Airport in Gulf Shores, AL and 15 minutes north of downtown Gulf Shores and Gulf Place. Please let us know if you would like further info for Sunset Bay at Bon Secour IV I or any other Gulf Shores condos, homes or real estate along the Gulf Coast or would like to schedule a private viewing by emailing info@condoinvestment.com or by calling 251-Area-Pro (251-273-2776) for immediate assistance.